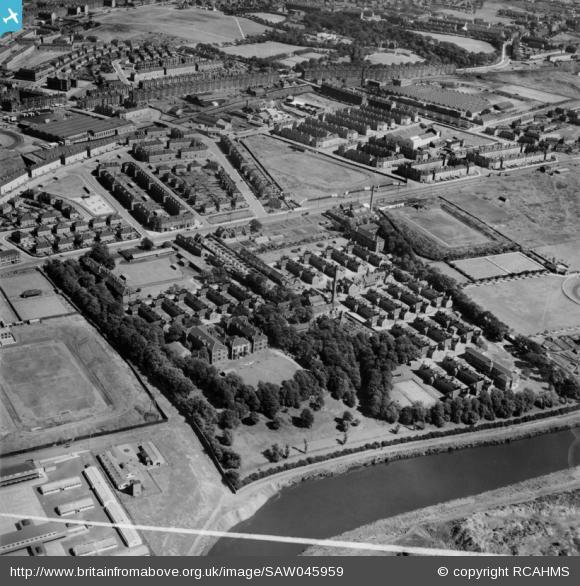 6- Strathclyde Juniors Football Ground : Known as Springfield Park, it opened in 1919 and remained in use until 1965 at Silverdale Street. 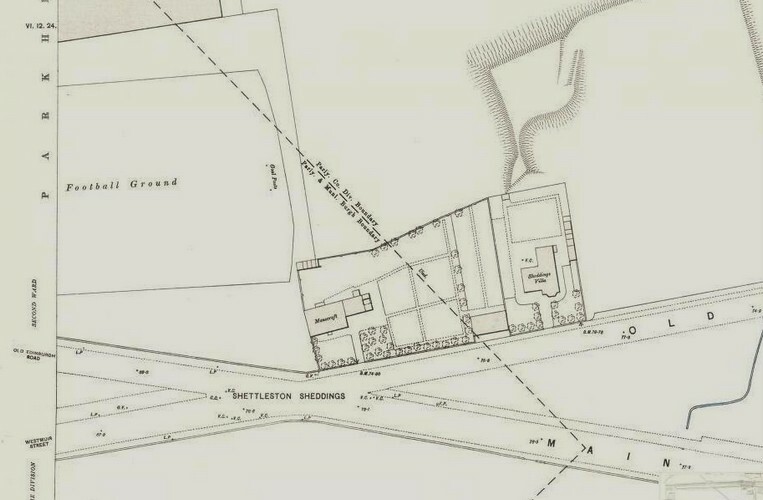 It was the home of Strathclyde Juniors, who were founded in 1888, and who previously played at Beechwood Park at Dalmarnock until August 1901, and from there they moved to New Beechwood Park, before finally settling at Springfield Park. The team became defunct in 1963. 8- Carntyne Dog Track : Opened in October 1927, principally as a greyhound race track, it was in its history to be used for many other sports and pastimes. It was laid out on the site of a farm and former flapping track, it became the venue for the prestigious Scottish Greyhound Derby, and continued dog racing until May 1972. On 6th August 1928 around 35,000 fans watched a boxing match at Carntyne between Tommy Milligan and Frank Moody. Many greyhound stadiums also accommodated speedway events and Carntyne was no exception, with meetings commencing in 1928. 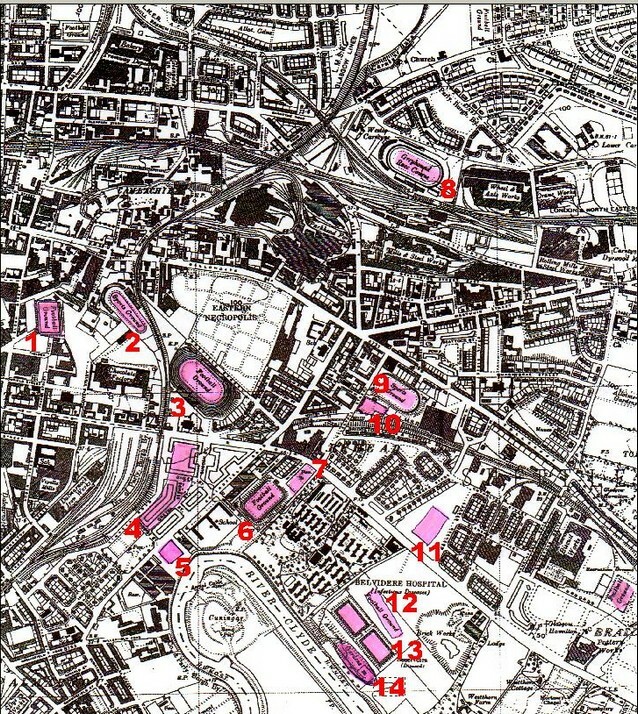 Between 1960 and 1962 Bridgeton Waverley football team played their home fixtures at the stadium. In the early 1960’s bold efforts were made at Carntyne to generate revenue by a variety of means. In October 1962 a casino was opened within the stadium and six months later the ‘Grandstand Bar’ was added. To lure customers Greenshield Stamps were on offer in May 1963, whilst a golf driving range was also tried that summer with 40 balls for 2/6d. In June 1966 even stock car racing came to Carntyne to try and make the venue sustainable. Sadly almost nothing remains, with only the remnants of the Duke Street turnstiles still extant. Original Ground of Parkhead F.C.